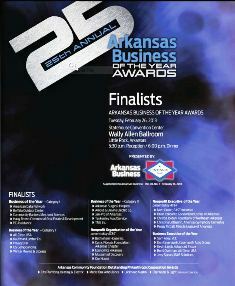 The Arkansas Business Publishing Group has just published a supplement featuring all the finalists of the Business of the Year Award. 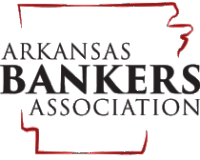 Economics Arkansas is honored to be in that group of outstanding organizations in Arkansas. You find our profile on p. 15. Thank you for this vote of confidence.